Joni Snead, CPA joined HMV’s Monroe office in 1987 and currently serves as a Tax Manager at the firm. She has 35 years of experience in public accounting, concentrating in taxation involving individual, business, not-for-profit, fiduciary, gift, and estate tax matters. Joni graduated from ULM in 1976, with a Bachelor of Business Administration in Accounting. Joni was a Who’s Who in American Colleges and Universities and has been a member of AICPA since 1979 and the AICPA Tax Section since 2004. Through the AICPA, Joni earned the Personal Financial Specialist credential in 2016, which allows for her to demonstrate her knowledge and expertise in financial planning. 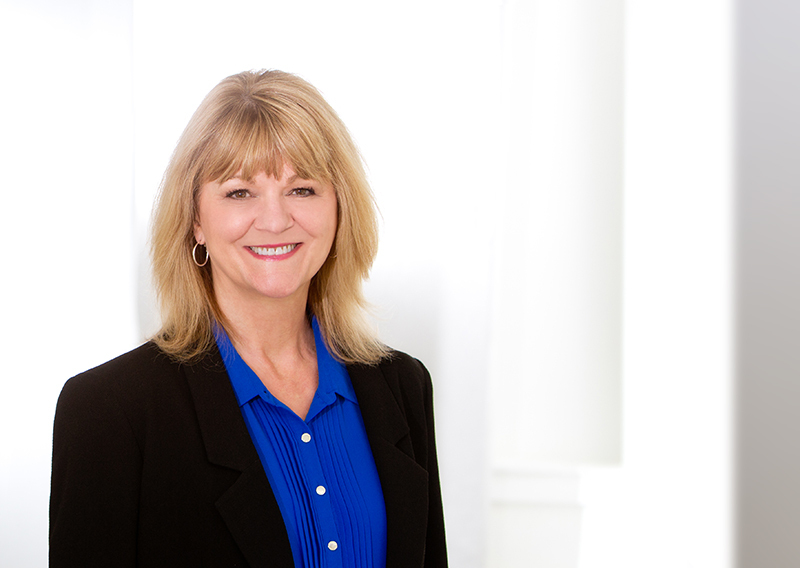 Joni currently serves on the Estate and Financial Planning Committee of the Society of Louisiana CPAs and formerly served on the State Taxation Committee of the Society of Louisiana CPAs. In addition, she has volunteered in the Louisiana CPA Tax Hotline which provides free help by phone to taxpayers during tax season. Joni is a past member of the Junior League of Monroe and is a member of First Baptist Church of West Monroe.